Muzka(K) is one of a kind! Among people living in new york, there would only be 292,149 people like her! 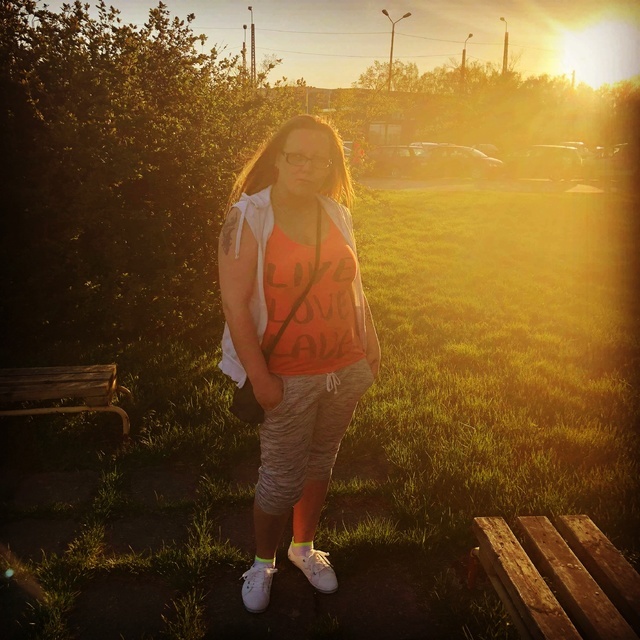 My name is Muzka(K), I'm female and 29 Years old. My Sign of Zodiac is sagittarius. I live in Tallinn, Estonia. On Flirtic.com I've been registered for 04.03.2011 years. My education is unfinished high school. I speak russian, estonian. My mother tongue is estonian. I have two children. My height is 165 sm. I smoke. I'm not a religious person. I like to listen to Michel Teló, Paul Walker, Maite Perroni. Sometimes I attend Solaris Kino. Olen vaba ja vallaline:) Ja kasvatan üksi last...Ma tutvun normaalsete inimestega mitte flirtjatega kes on ainult ühe asja peale väljas..